When it comes to car maintenance, you need to be prepared for any situation. Luckily, we stock the tools for all your maintenance needs. 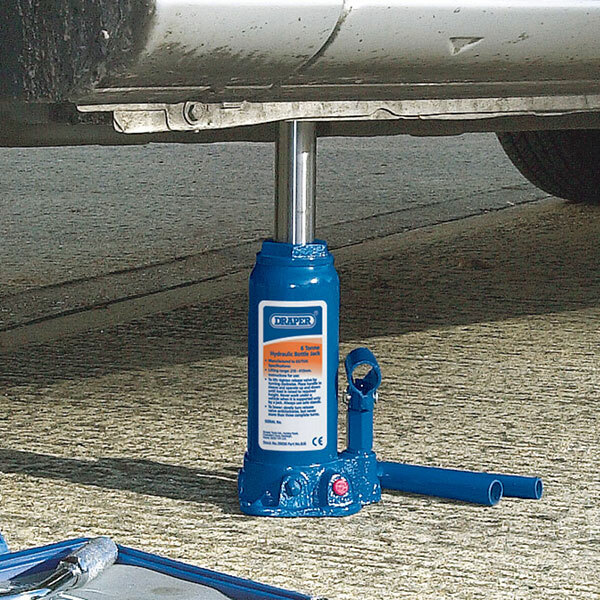 From trolley jacks to axle stands, we supply a wide array of high-quality car tools for hobbyists and professional mechanics alike. 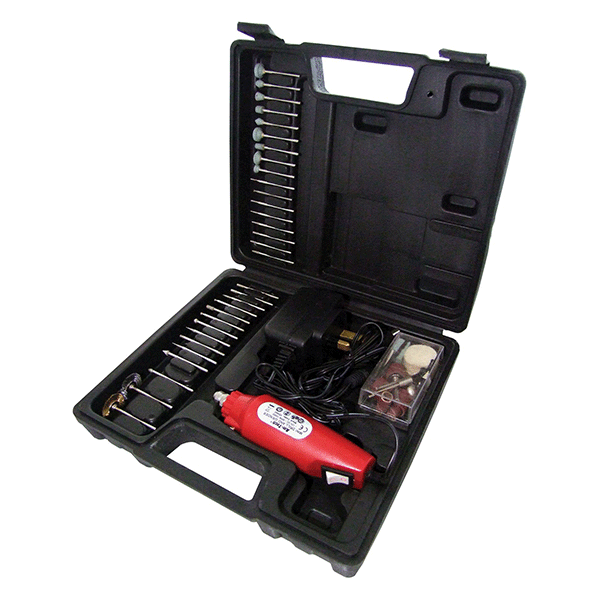 The lowest cost car tools in the Euro Car Parts range are ideal for light DIY work. 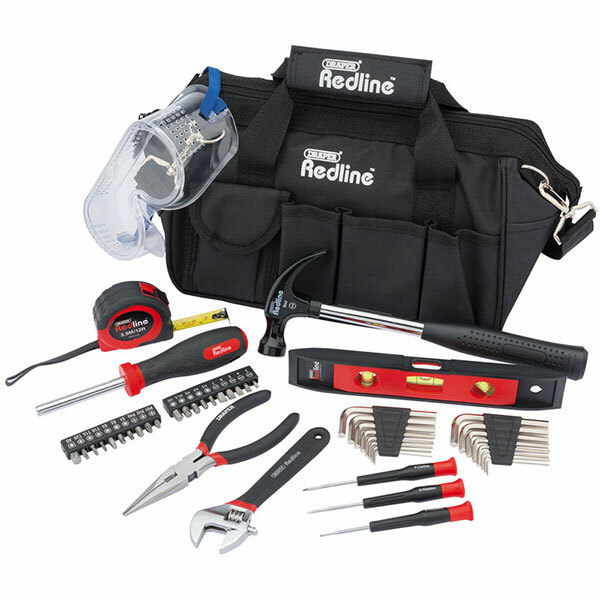 All our low-duty tools are designed to give you and your car years of reliable service. Are you unsure about the type of equipment you need? If so, we recommend starting with the essentials. A trolley jack (with a set of four axle stands), one pair of cutting pliers, another pair of twisting pliers, a torque wrench and a set of Allen keys should do the trick for most ad hoc DIY maintenance and repair work. 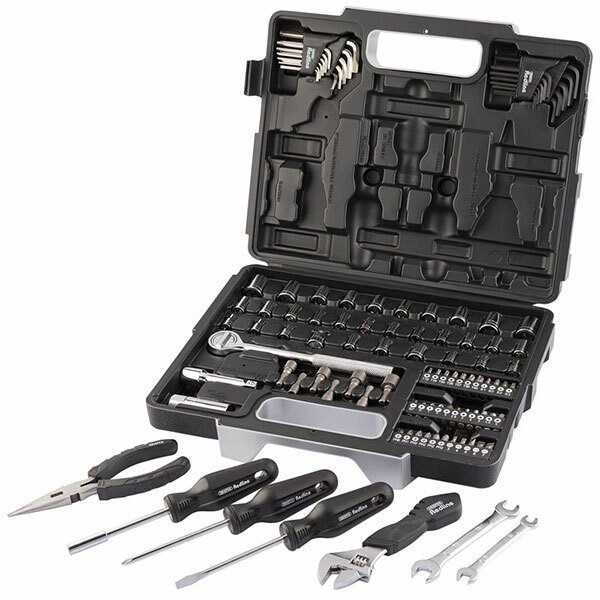 If you like doing occasional tinkering in your garage, or if you’re a serious hobbyist, you may wish to look at our medium to heavy-duty car tools. 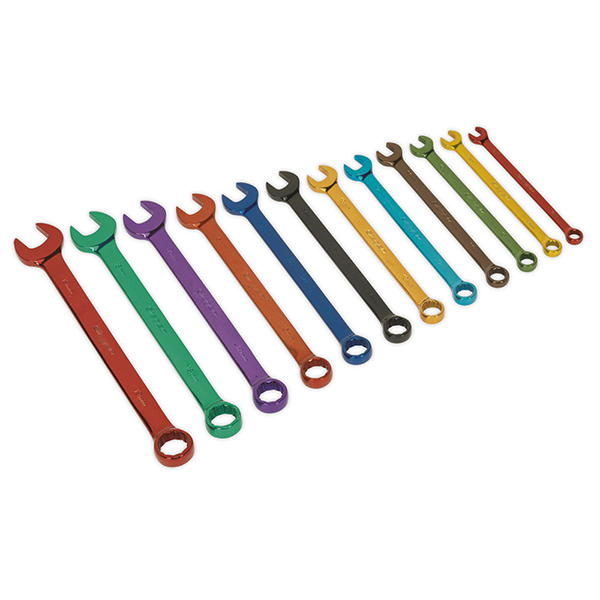 These tools are sturdier and come with more options. 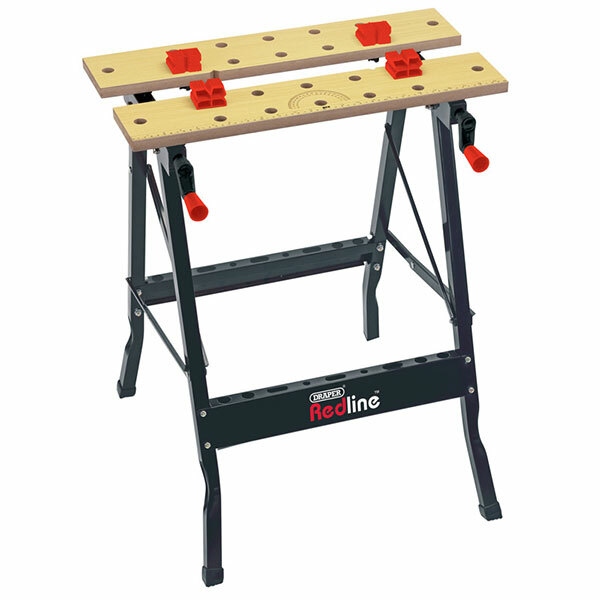 In the case of trolley jacks for example, options include a choice of low and high profile lifts. 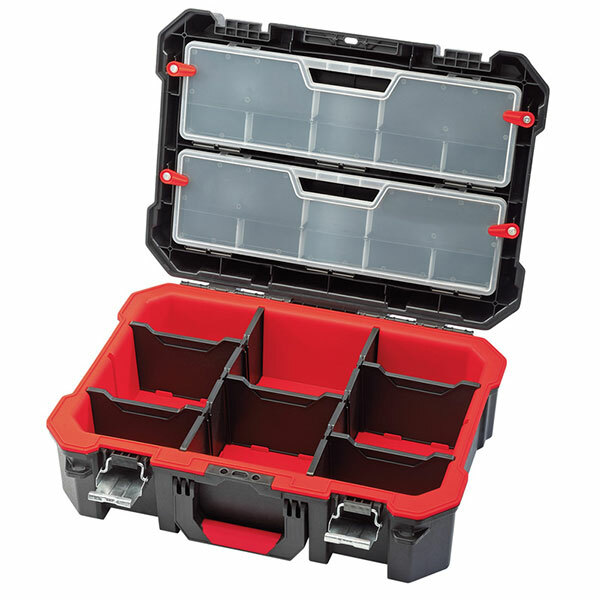 If you run a service garage, we supply specialist car tools for all your needs. From heavy lifts, to power tools and highly-accurate diagnostic equipment – call Euro Car Parts today. 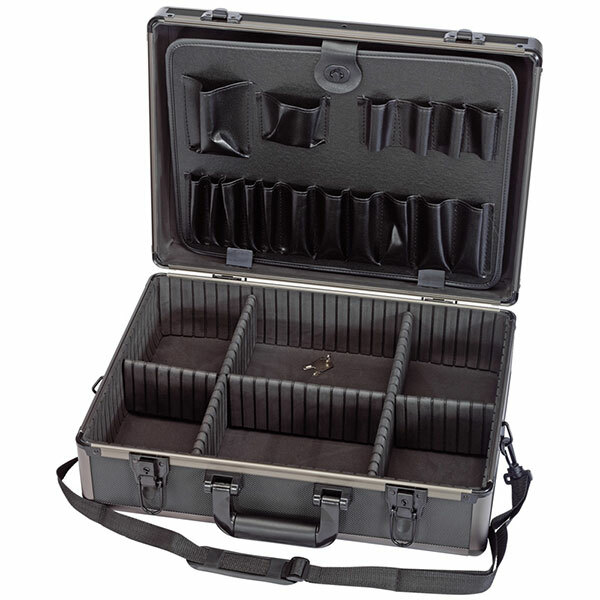 All our professional car tools are engineered to withstand years of constant, heavy use. Whatever your requirements, please be aware that all our products come with extensive warranties.